With the aim to maintain the aesthetics and beauty of the existing structure, our team has gained the expertise to tuckpoint the structure with extreme dexterity. We have a specialized team for tuckpointing who possess the knowledge of dealing all sorts of walls and structures that need tuckpointing. With the utilization of high quality products and the latest equipment, our tuckpointing services are durable and effective. Our skilled craftsmen repair the mortar point in such a way that it increases the integrity of the structure. 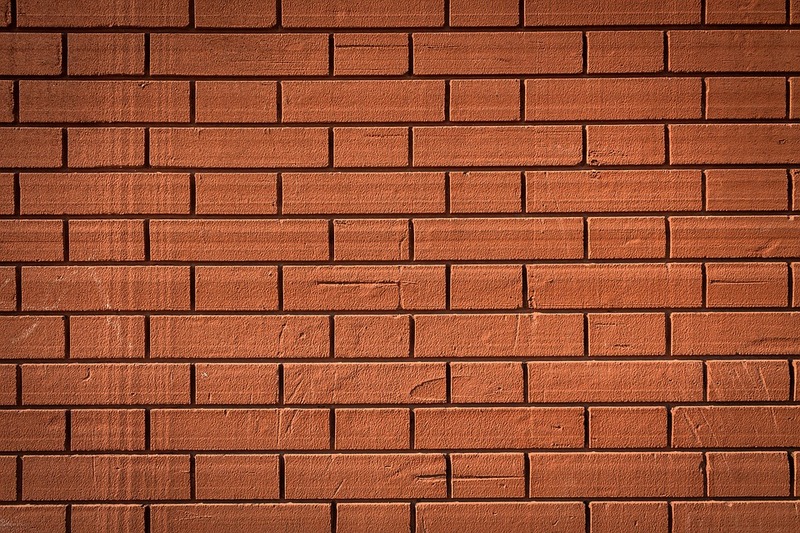 Tuckpointing is essentially required as moisture and weather conditions weaken the mortar and the joints of the walls either made of bricks or stones. Tuckpointing safeguards the structure and increases the curb appeal. Water penetration can significantly be reduced by having new mortar and this also prevents further damage. Rodent and pest infiltration can be controlled with the old mortar being removed. Old and damaged mortar increases the risk of all sorts of pests and rodents to be housed in the old walls. Tuckpointing improves insulation and ventilation issues. It significantly controls fire hazards. 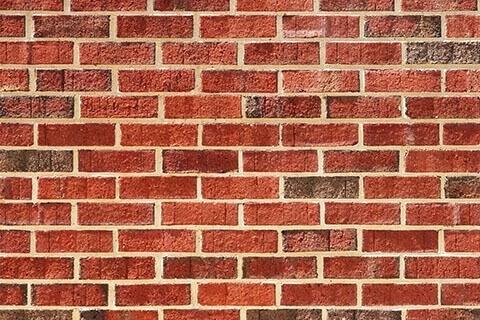 Your investment in tuckpointing can avoid future expenses of complete rebuild in case of tear down of the wall or structure. Lumber One’s trained masonry experts possess the best scaffolding equipment and the latest techniques to tackle all sorts of old structures. Painting, waterproofing and insulation are the main elements of our tuckpointing services. Once you call Lumber One, you can trust us for the complete maintenance package that will last for years. Before initiation of the work on the required wall, we carefully inspect the condition of the wall and start our work after getting your approval on which services to be covered in the masonry services. We do not want to be over budgeted and make the best possible recommendations that are essentially needed for structure’s integrity, durability and safety.